The Edelweiss Element II 10.2mm is the new standard for extremely versatile single-ropes. Be it sport and trad climbing, major alpine routes, or big walls, the Element II has the safety and performance features for all round success. With the Supereverdry option, this rope is highly water and abrasion resistant, keeping the rope light and quick to dry in wet conditions. The Element II uses the HD Cover technology to provide smooth and supple action. 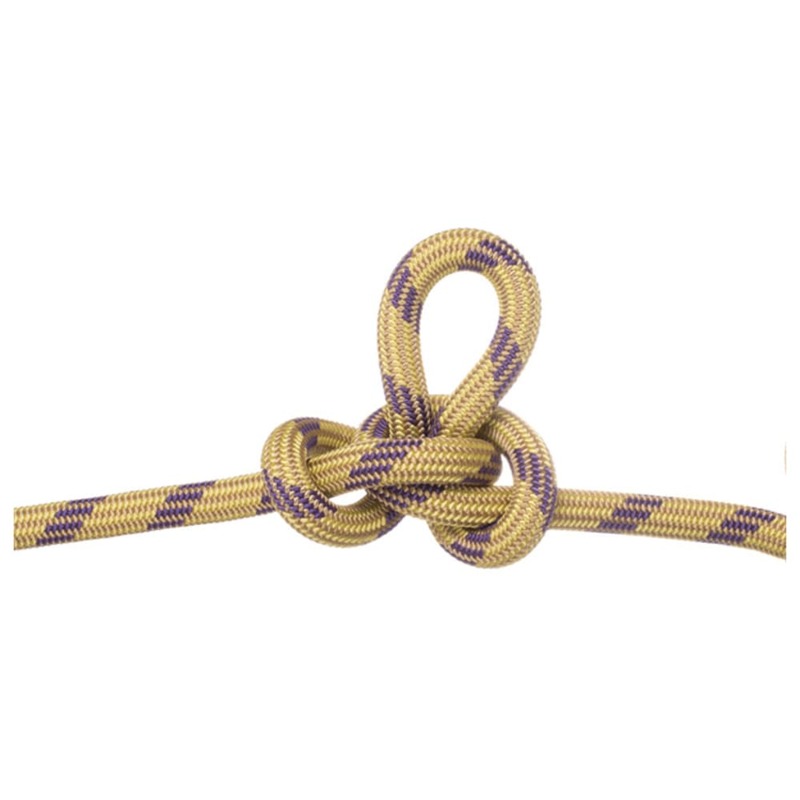 Avoid confusion at the anchors with the ARC bi-pattern weave, making each half of the rope easy to identify.